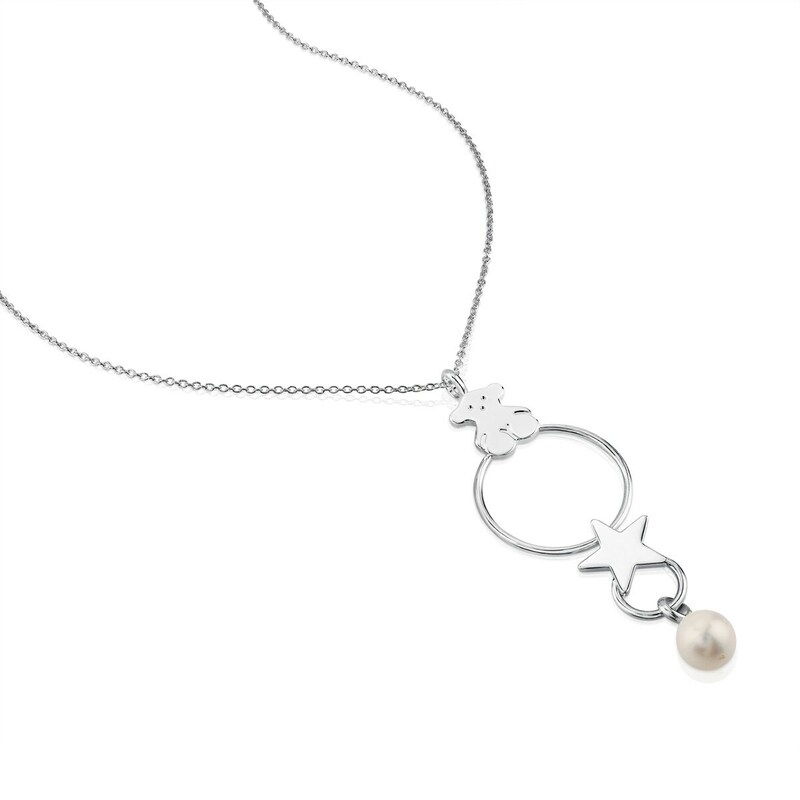 This pendant will become the star accessory, lending an element of glamour to your styles. It's a must. 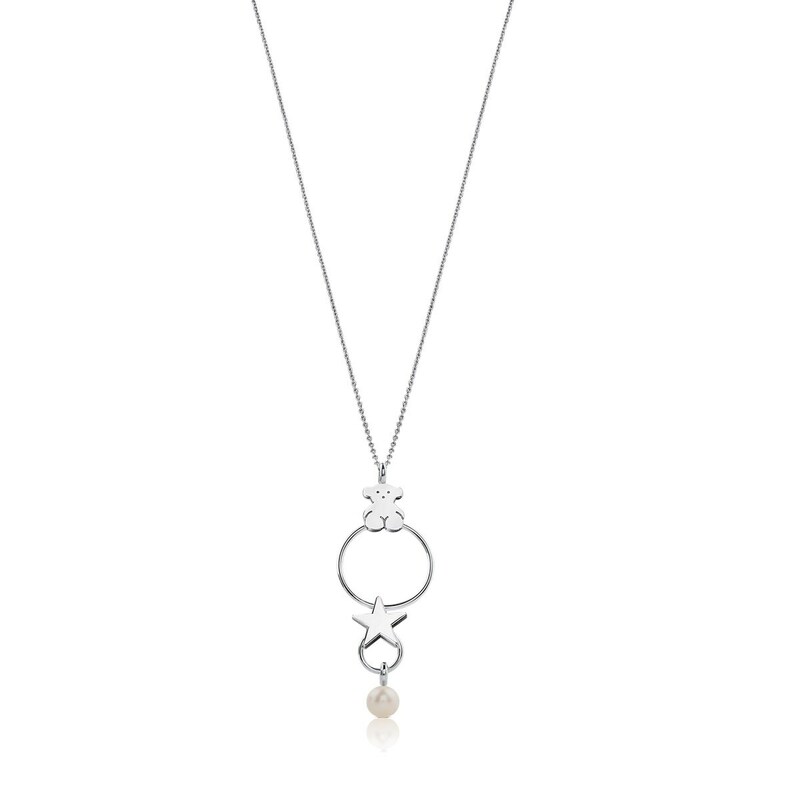 TOUS Sweet Dolls necklace in sterling silver with freshwater cutured pearl. Length: 90 cm.